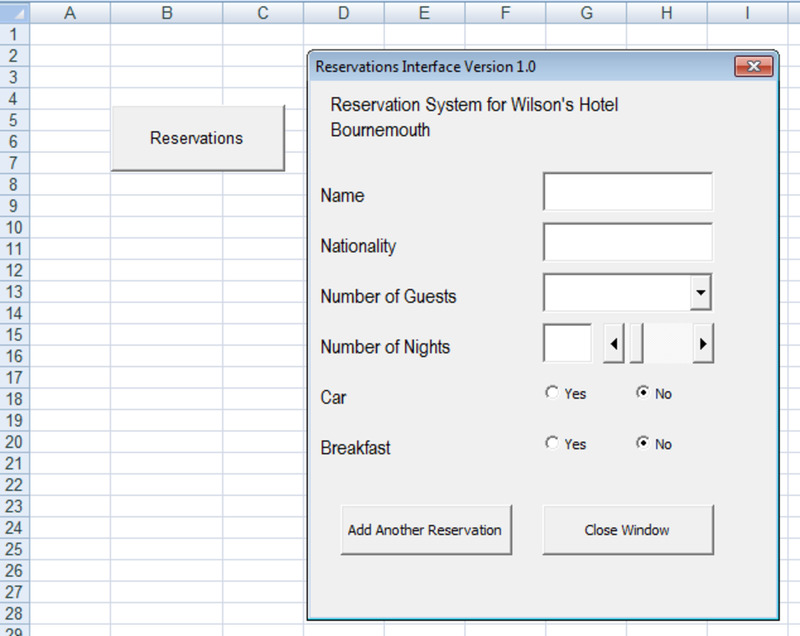 The insert menu has useful commands that help us to insert a number of things into a worksheet. Cells – Use this command to insert cells you may have skipped or additional ones you want. 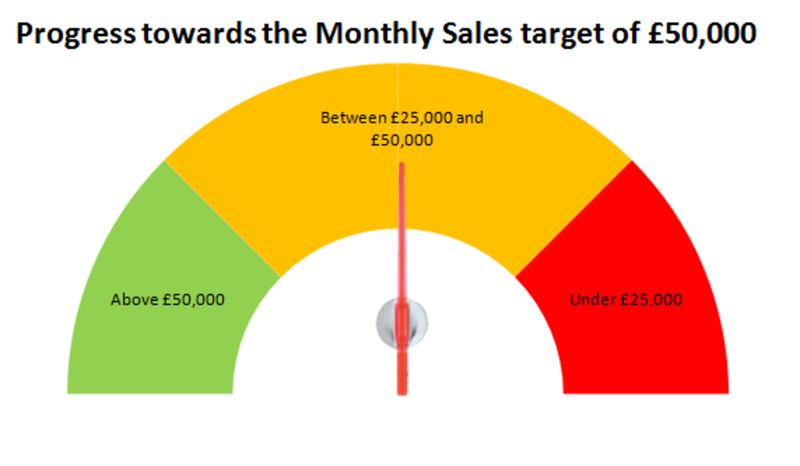 Specify whether you want to shift cells right or down. Rows – this command helps you to insert a row. For instance, if you want to insert a row between row 3 and 4, click on row 4 the go to insert > rows. 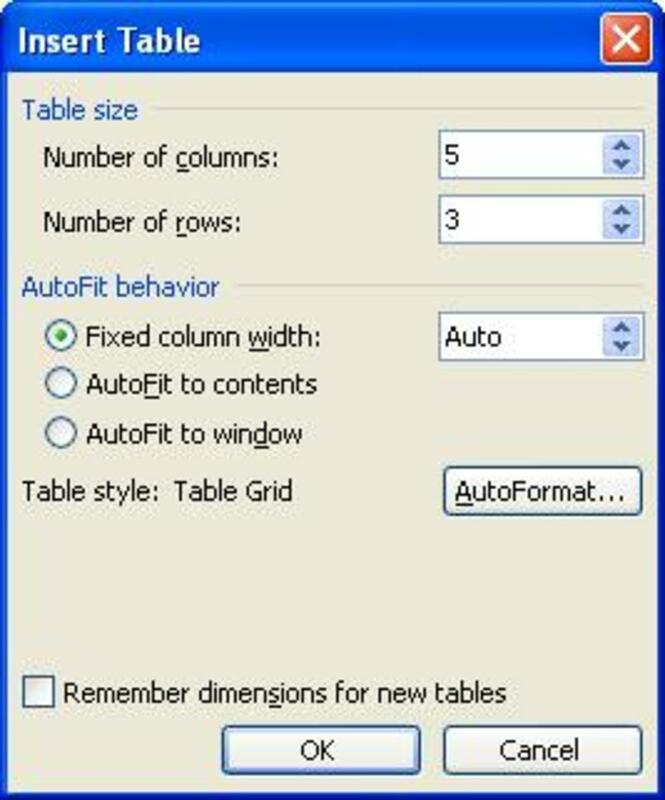 Columns – use this command to insert columns into your worksheet. Using an example like the one above, if you want to insert a column between A and B, click on column B then go to insert columns. An empty column will be inserted. Worksheet – this is the command you use to add extra worksheets. 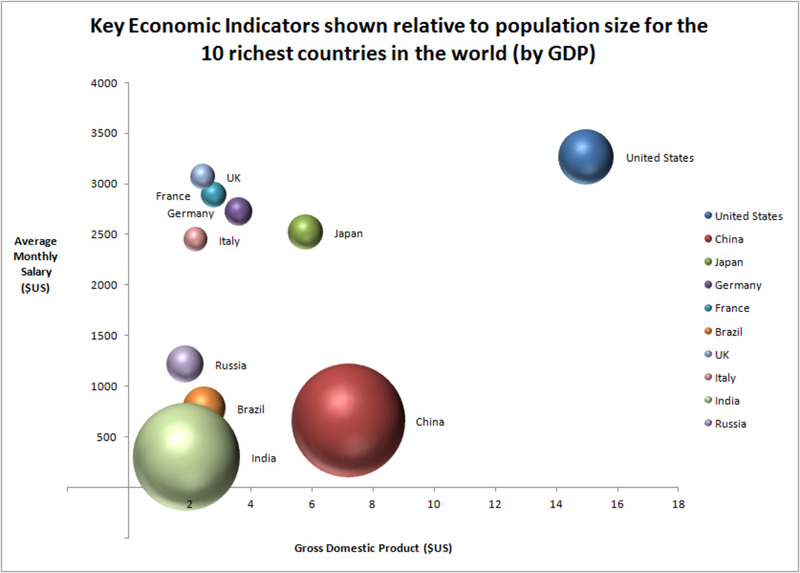 Chart – this tool is for inserting charts which can be used for data presentation and analysis. 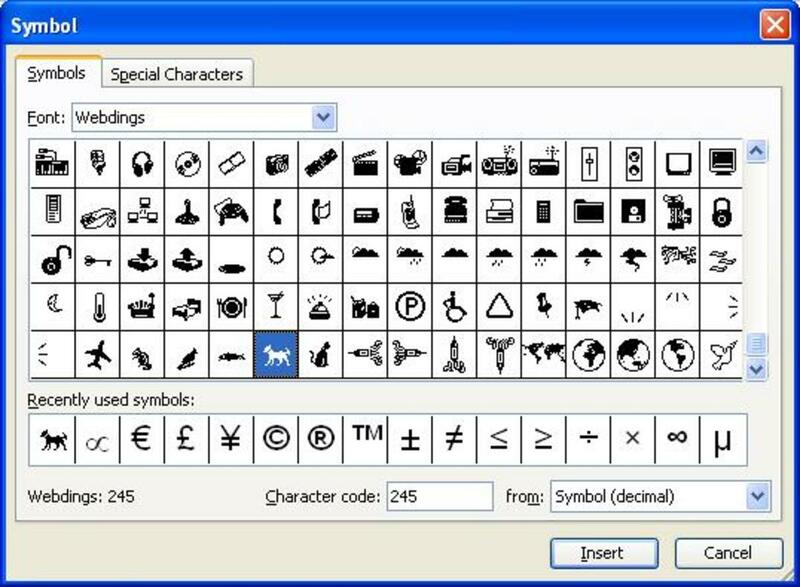 Symbols – Use this command to insert symbols and special characters to your worksheet. Page break – this tool is for inserting a page break on your worksheet. This can be useful when defining pages before printing. 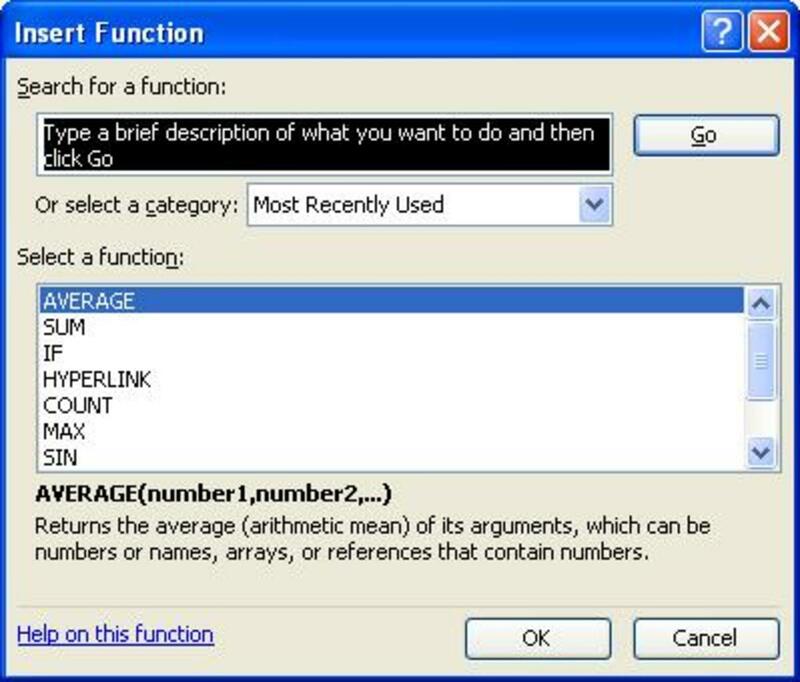 Functions – Functions are predefined formulas that perform calculations by using specific values, called arguments, in a particular structure. This command is used to launch these formulas where you choose the one you intend to use. Comment – use this command to insert a comment on your worksheet cells. These comments could be anything from something you want to remember to an elaborate formula explanation. 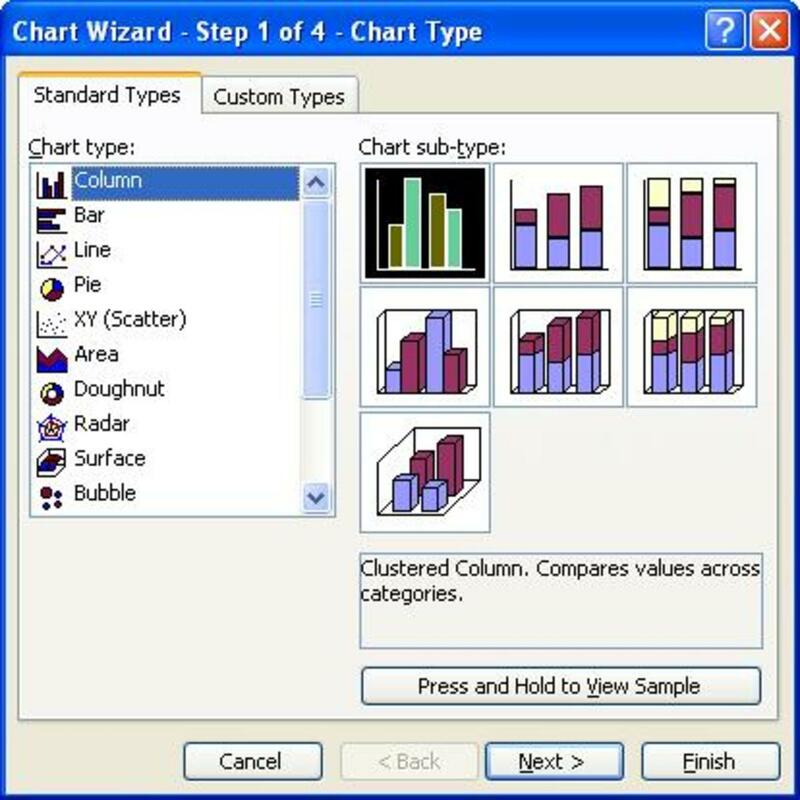 Picture – this command is useful for inserting a number of items for instance clip arts, auto shapes, word art, and organization chart. 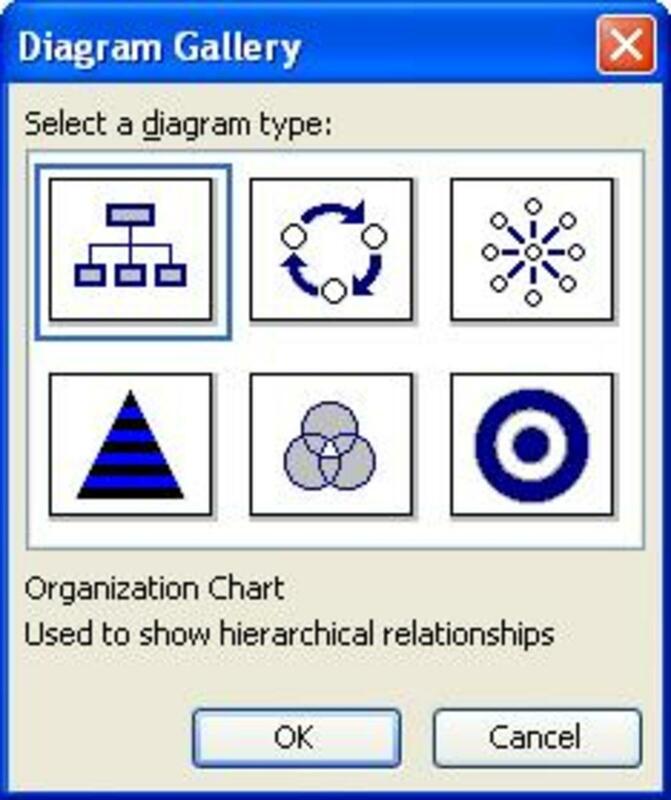 Diagram – use this tool to insert the diagram type you want, this could be an organization chart which is used to show hierarchical relationships, cycle diagrams, radial diagram, pyramid, Venn diagram and target diagram. 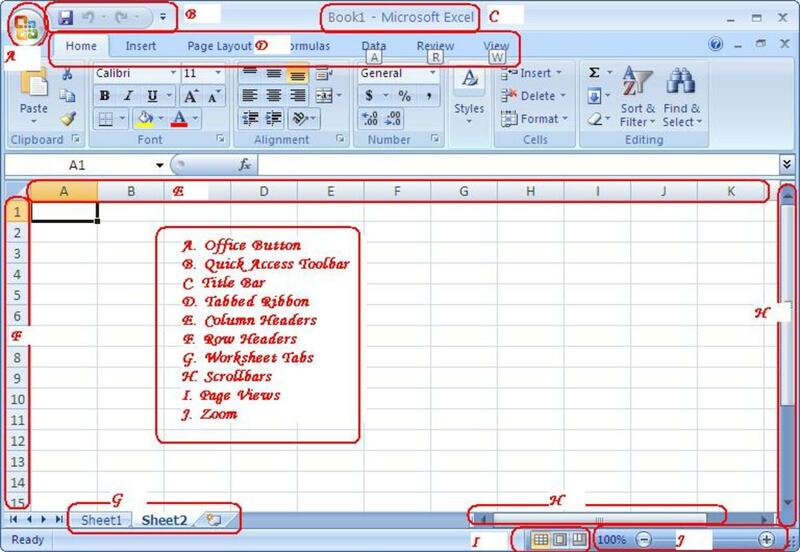 Microsoft Office Excel will help you to perform various calculations, produce graphs and analyze your data with ease. This free tutorial introduces you to Excel basics. It is a comprehensive and easy to use tutorial. Objects – this command can be used to insert objects like flash document, media clip, Microsoft Equations 3, Microsoft graph chart, video clip, calendar control, windows media player and many others. Hyperlink – a hyperlink is a link from a document that opens another page or file when you click it. Use this tool to link to a web page, picture, an email address, a program or even another file. Procedure: Click on where the link will appear, go to insert a hyperlink, type the web address on the address area at the bottom of the dialogue box. Alternatively, if you want to link to a file saved on your computer click on it by selecting it from the list provided. You can type the text to display, this could be like the heading of the file being linked to and the screen tip, this the message that appears once you hover your mouse on top of the link. Which Office are you using?